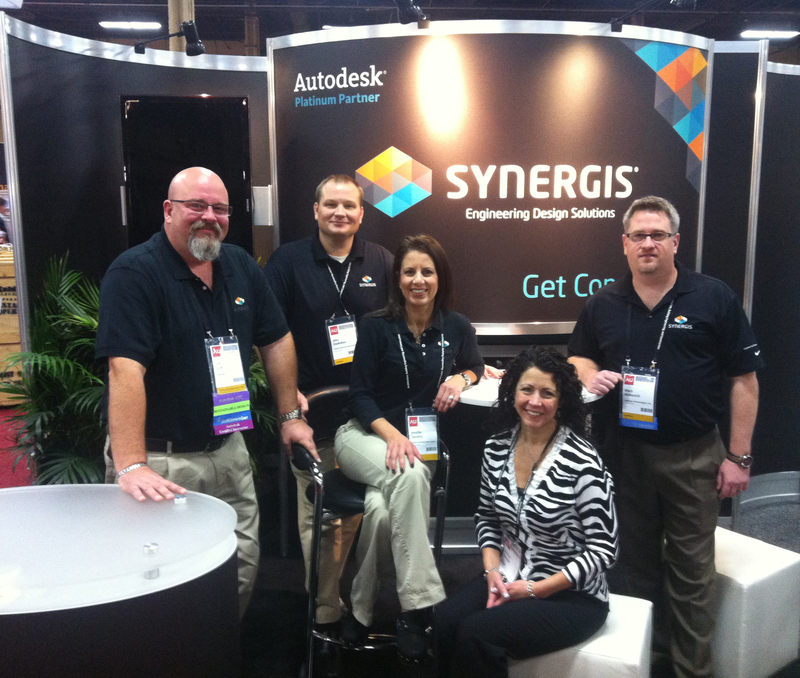 Well, our team arrived in Vegas ready to talk about design, process and innovation! 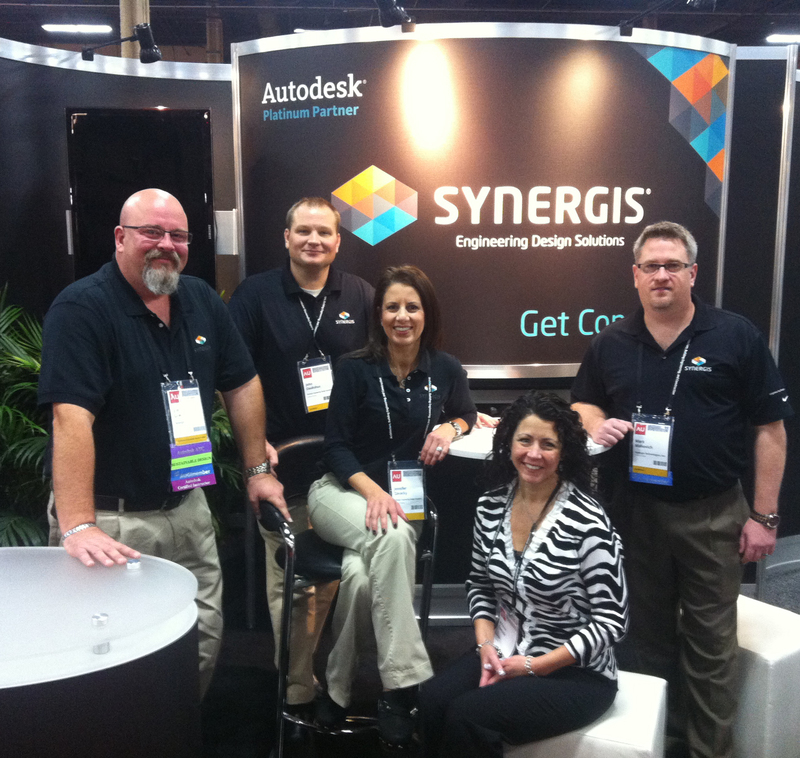 If you are here at AU 2012, stop by booth #516 and say hello. We would love to talk to you! Very nice photo. What a good looking bunch.